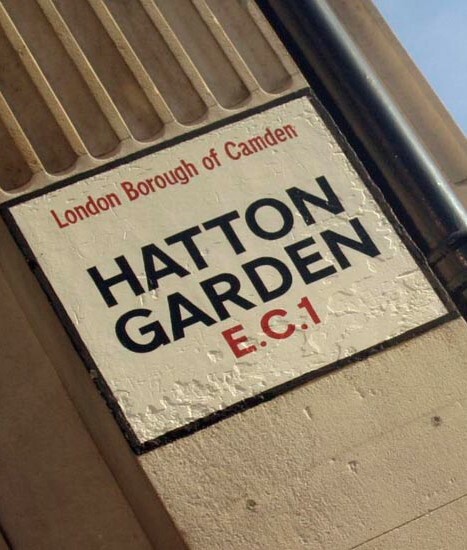 Captivating documentary focusing on the fascinating, hidden history of Hatton Garden, the centre of London's jewellery trade since the 18th century. Many of the businesses in the area date back several generations. Behind the often plush shop fronts are a warren of ancient workshops and passageways to be explored in which skilled workers use techniques handed down through families and apprenticeships.